Blow Up The Jazz! 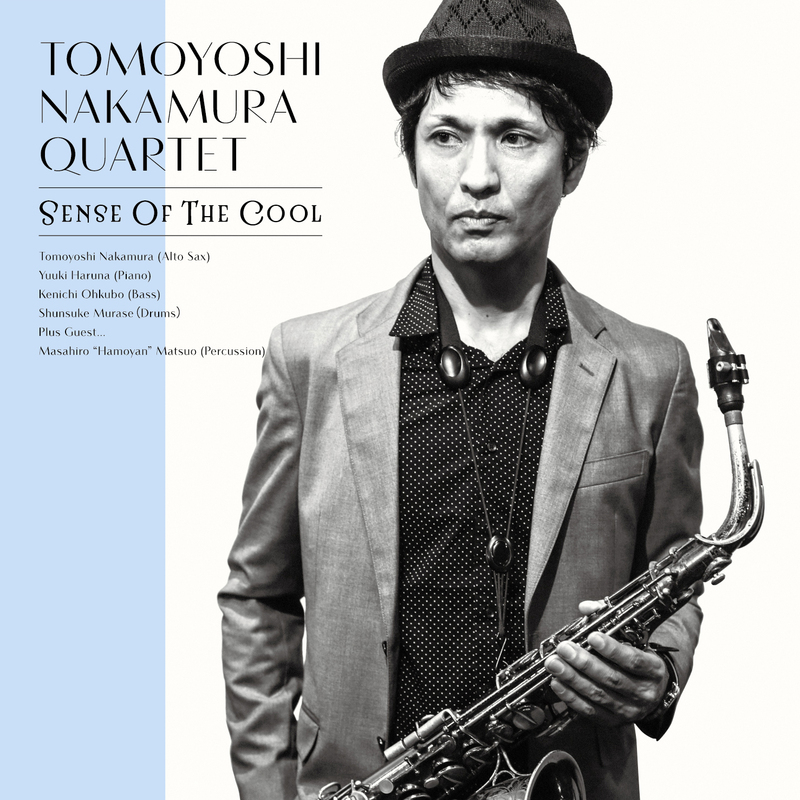 8/7 Tomoyoshi Nakamura Quartet"Sense of the Cool" Release! !